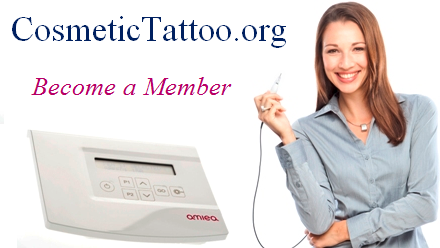 Cosmetic Tattoo, Permanent Make-Up & Medical Tattoo Global Directory, more than just a directory! The great thing about makeup tattooing is that I get to wake up in the morning with my makeup on already, saving me time to enjoy other things. 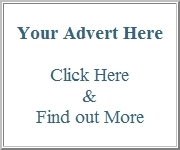 Advertising on CosmeticTattoo.org and using CTshop.com.au equipment & products has helped me grow my business, Collaborative Marketing Works, become a member and join us! 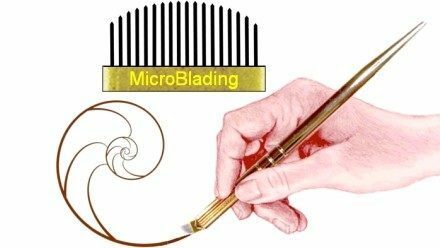 MicroBlading can provide crisp hair like strokes for eyebrows ~ ~ ~ ~ ~ ~ ~ ~ ~ However to protect your health it is essential to ensure your chosen artist has been fully trained in Cosmetic Tattooing by a qualified trainer and assessor. Looking for Beautiful Pigments? Amiea is a gorgeous range made to assist talented artists create works of art. Your Client is your canvas and a Permanent Makeup Artist is a modern day Michelangelo, naturally you want only the very best colours. Medical Tattooing is performed to restore an area of skin to a more natural aesthetically pleasing appearance for a whole variety of reasons such as areola creation, vitiligo, hair simulation and collagen induction therapy (CIT). The first International Membership Directory for anything and everything to do with Cosmetic Tattoo, Permanent Makeup, Micro-Pigmentation, Medical Tattooing & Medical Camouflage Make-up. Take a look at our broad range of services and you will see we are much more than just a business directory. We have two kinds of Membership: Industry Members & Public Members (Our Clients), and our base level membership is completely free.